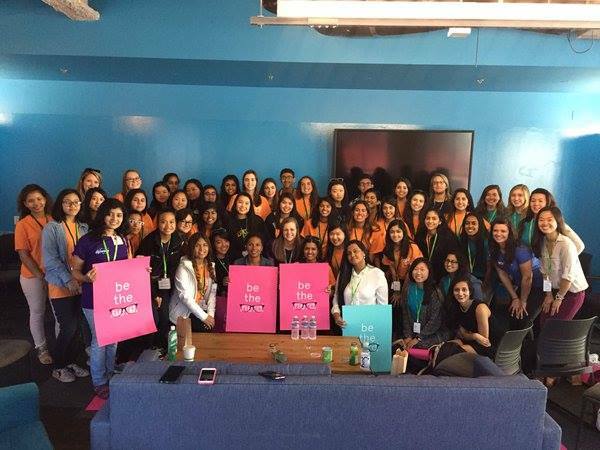 THANK YOU FOR EMPOWERING UNDERREPRESENTED GROUPS IN TECHNOLOGY. 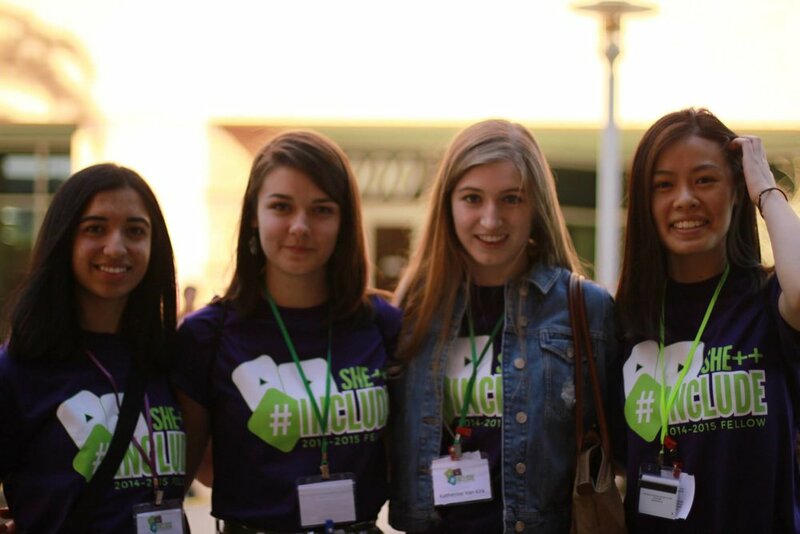 By supporting she++, you support women and other underrepresented groups in technology, you support female leadership, and you support the next generation. With your help, we rebrand what it means to be a technologist. 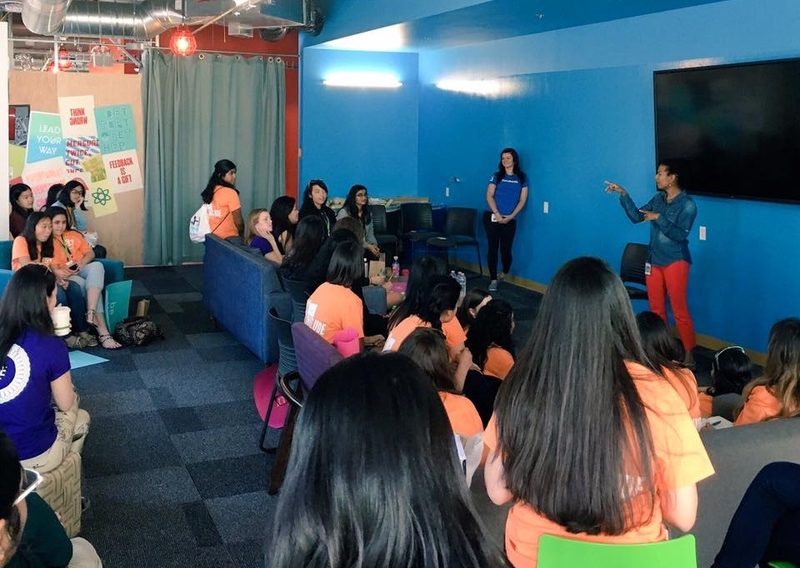 We teach young women not only how to be advocates for the movement, and but also how to be self-starters. And finally, we connect with college women around the world as they begin their own grassroots initiatives. Yes. We use PayPal to provide a secure donation option. Yes. We are a 501(c)(3) tax-exempt organization and your donation is tax-deductible within the guidelines of U.S. law. To claim a donation as a deduction on your U.S. taxes, please keep your donation receipt from PayPal. 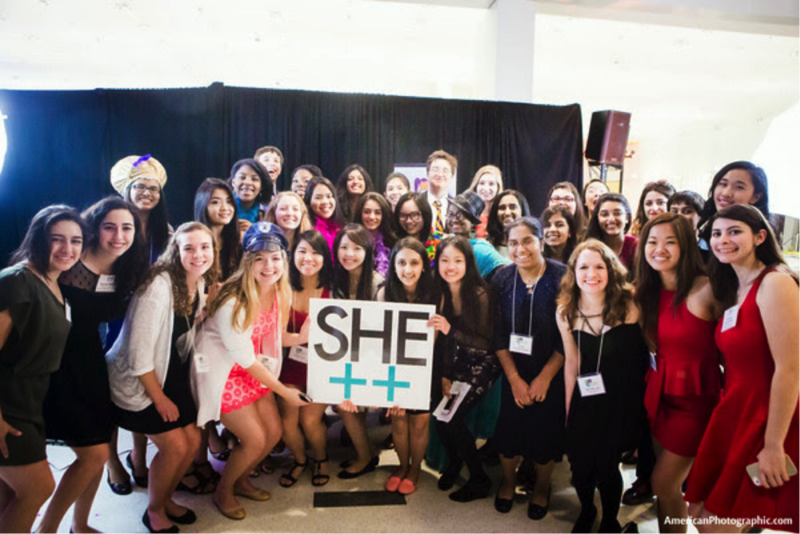 Can my company sponsor a she++ program? Yes! Corporate partners make our work possible. Connect with us at directors@sheplusplus.org, and we can discuss opportunities to collaborate. We're excited to hear from you!